If you are like most organizations, your employees don’t really understand the benefits you offer. 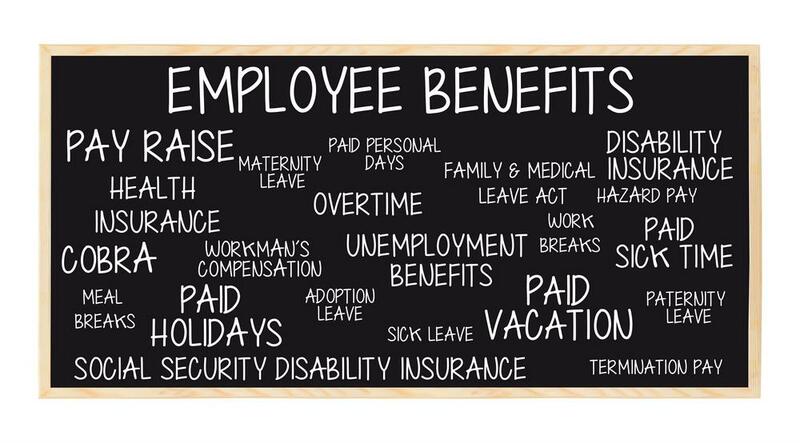 In fact, only 19 percent of employers believe their employees have a high-level understanding of their benefits. That’s why good communication is so important during the open enrollment period. One way to improve employee communication is to make detailed benefits information easily accessible online. Providing comprehensive benefits information in an online portal is much more convenient and allows them to easily share the information with family members. Another tip is to listen closely to employee needs. Survey or talk with workers immediately after open enrollment to uncover common areas of concern or confusion, and then adjust your process appropriately. Third, be sure to translate benefits into real-world impacts. Highlighting specific details like the costs that can be saved or the discounts given on gym memberships or commuting fares can help boost employee engagement with their benefit options. With good employee communication backed by the right HR tools, everyone benefits.